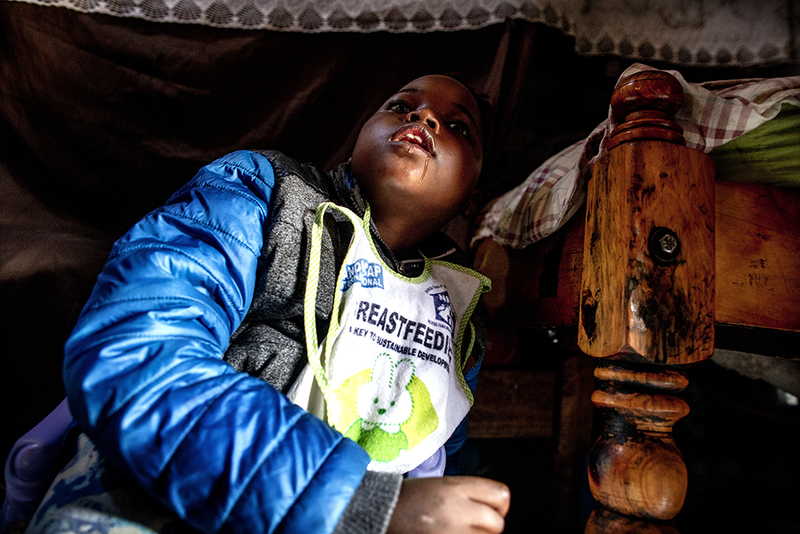 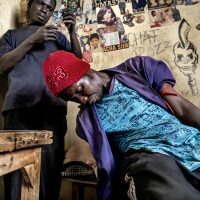 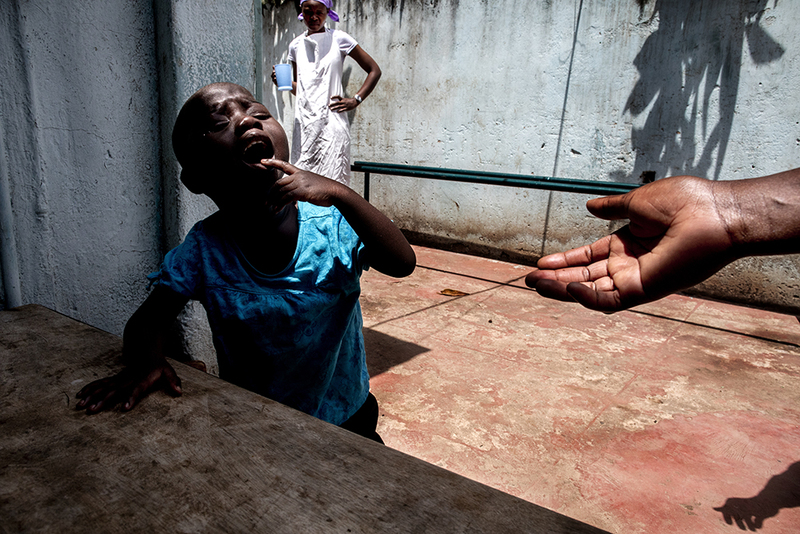 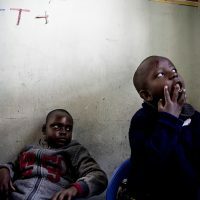 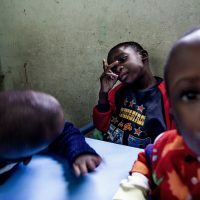 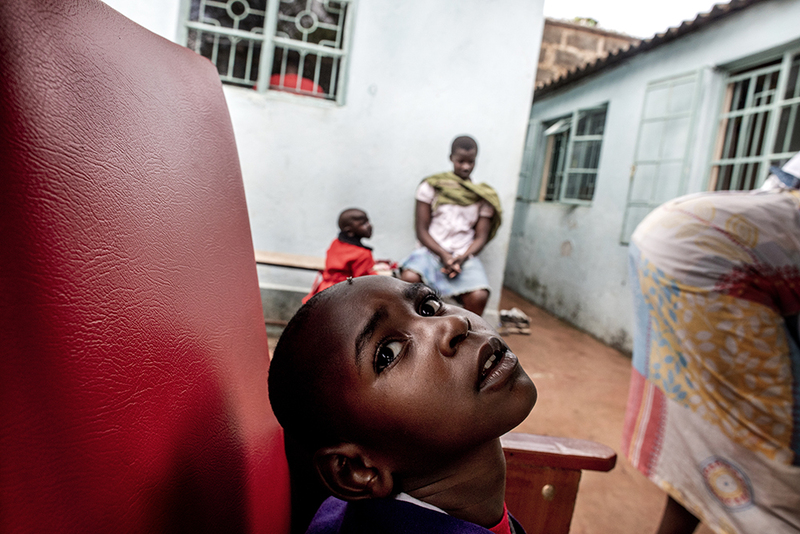 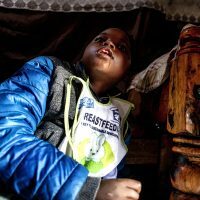 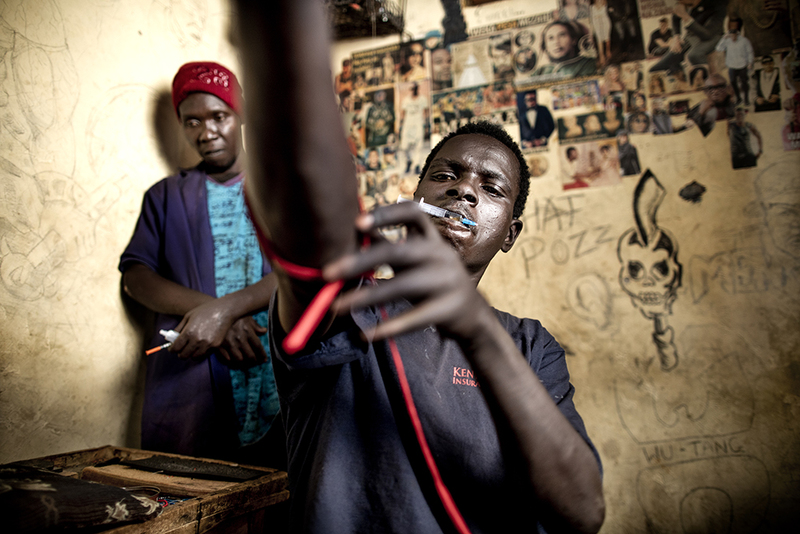 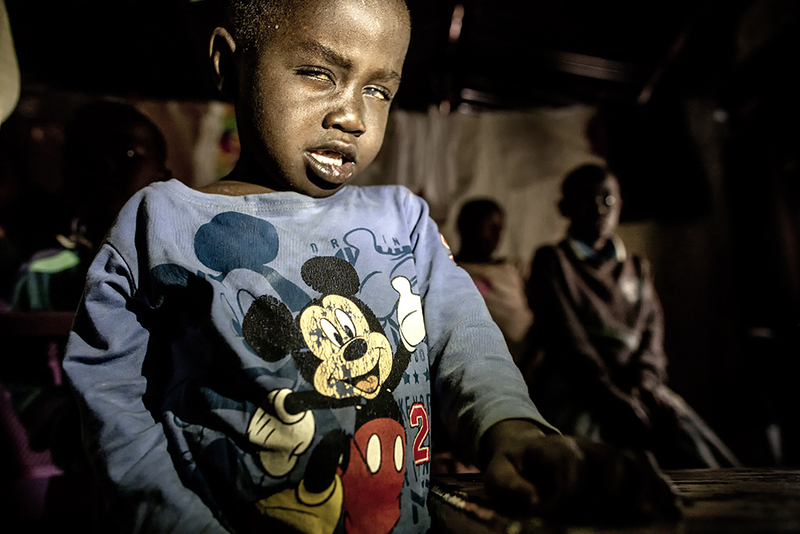 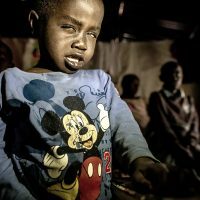 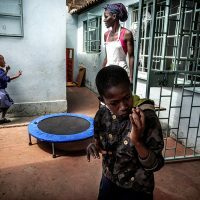 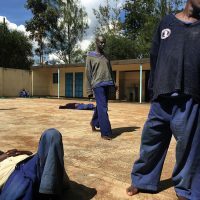 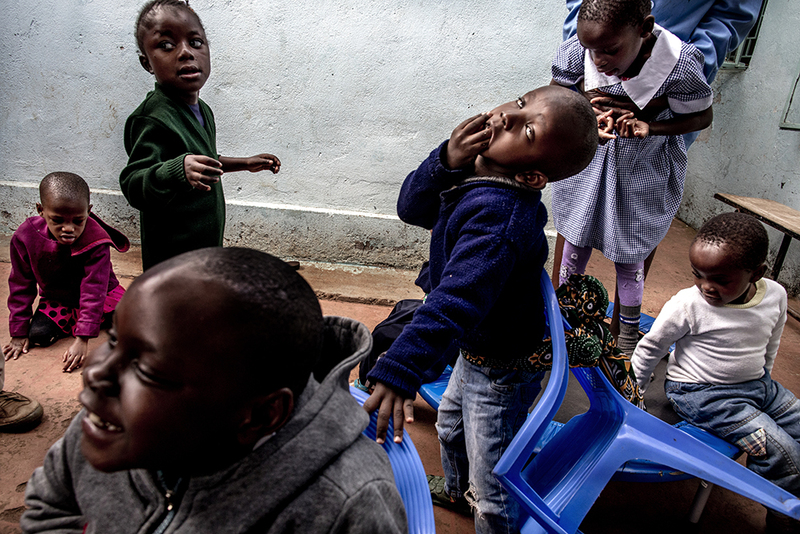 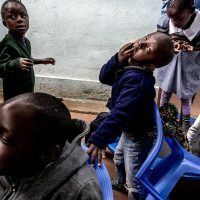 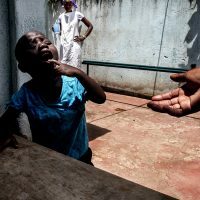 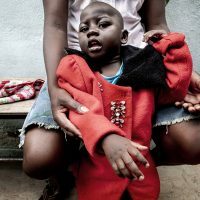 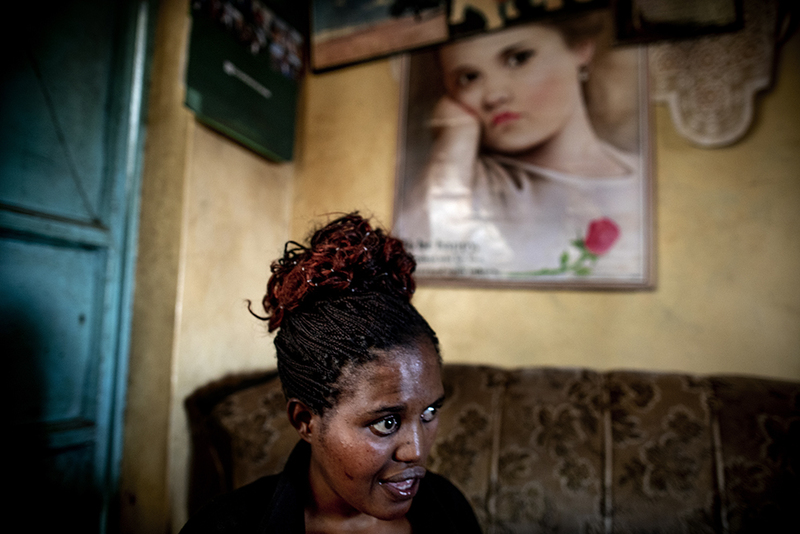 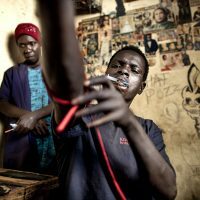 For several years now African societies have been looking in a progressively new way at issues relating to mental disability, trying to fight superstition and prejudices that define it as a curse or the expiation of a guilt. 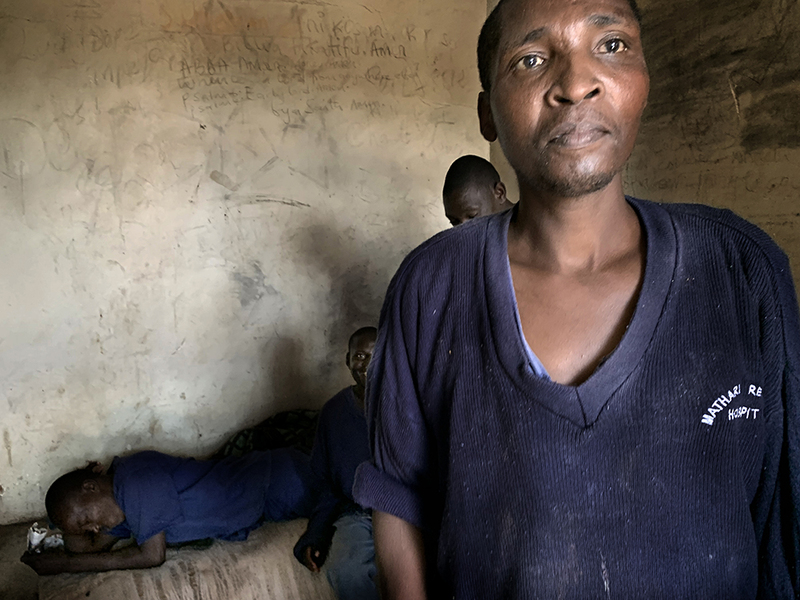 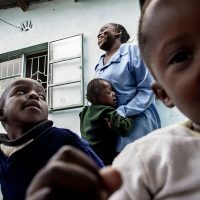 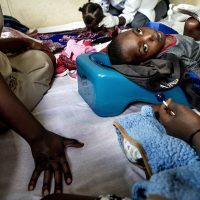 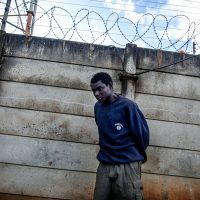 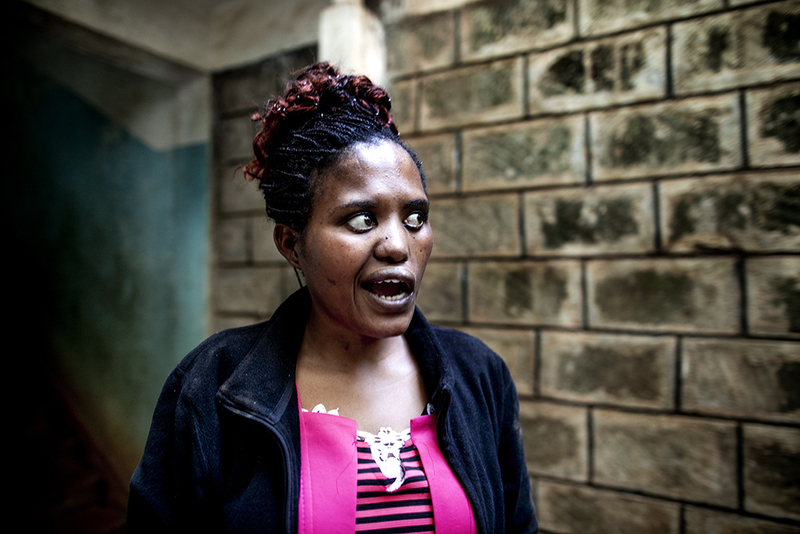 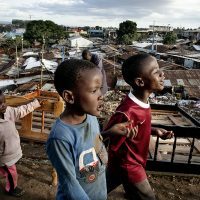 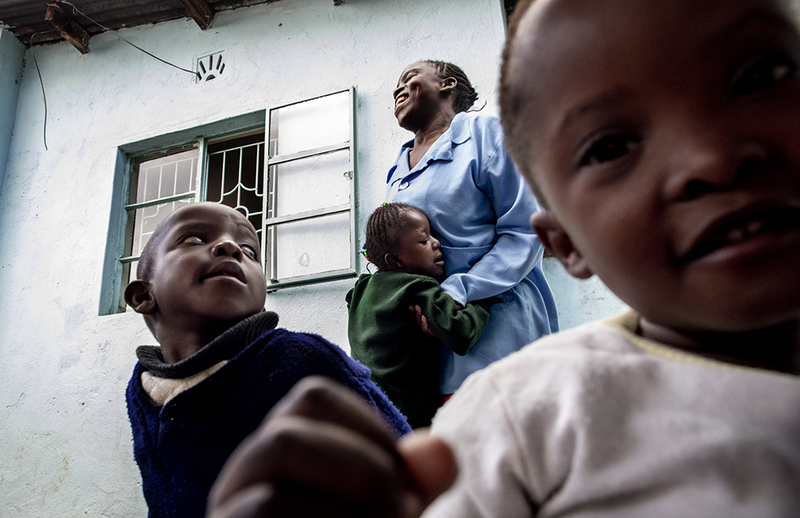 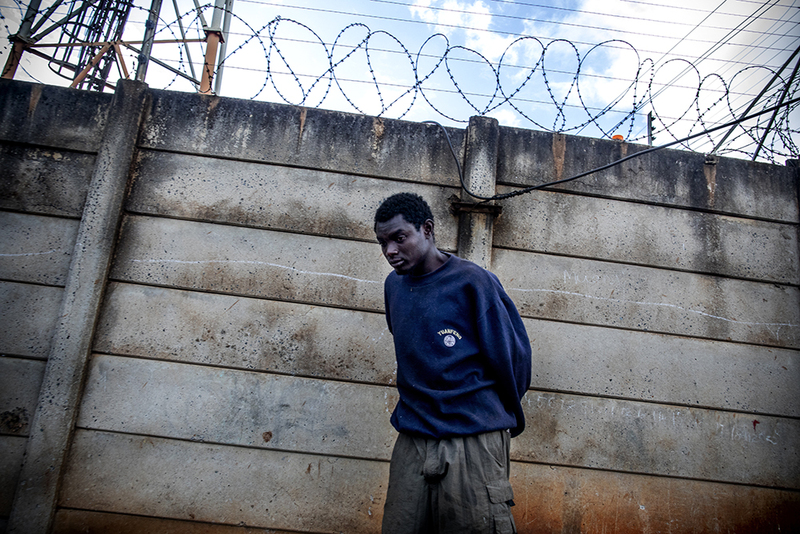 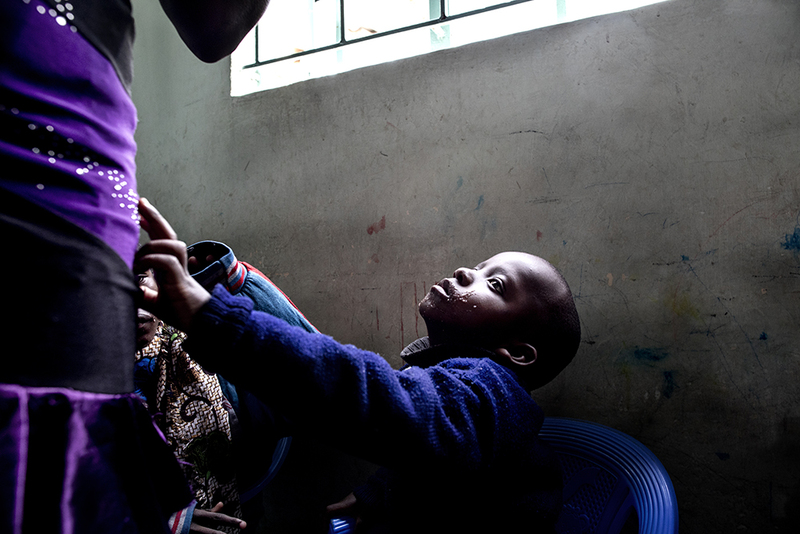 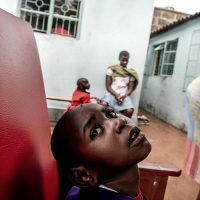 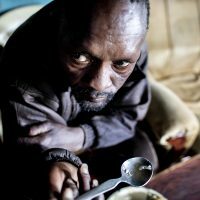 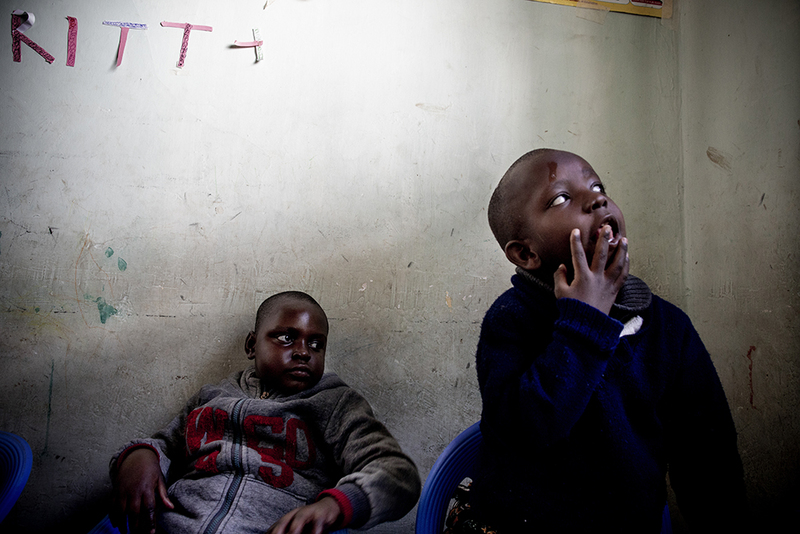 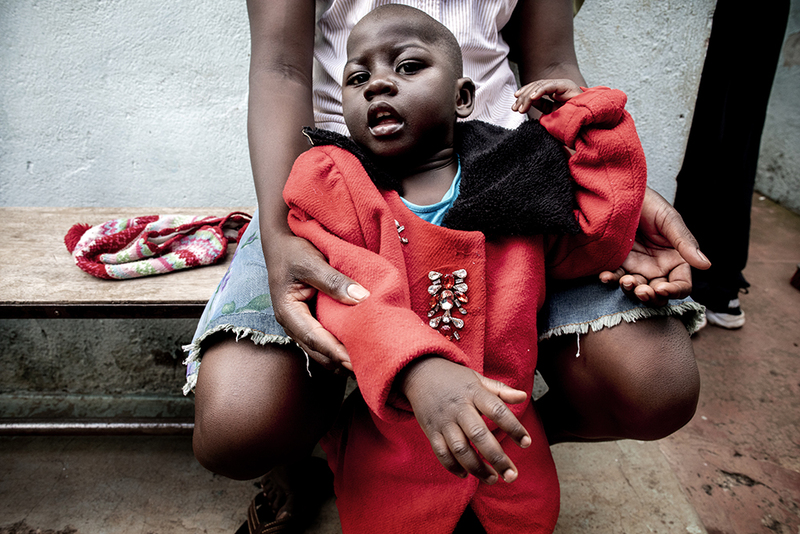 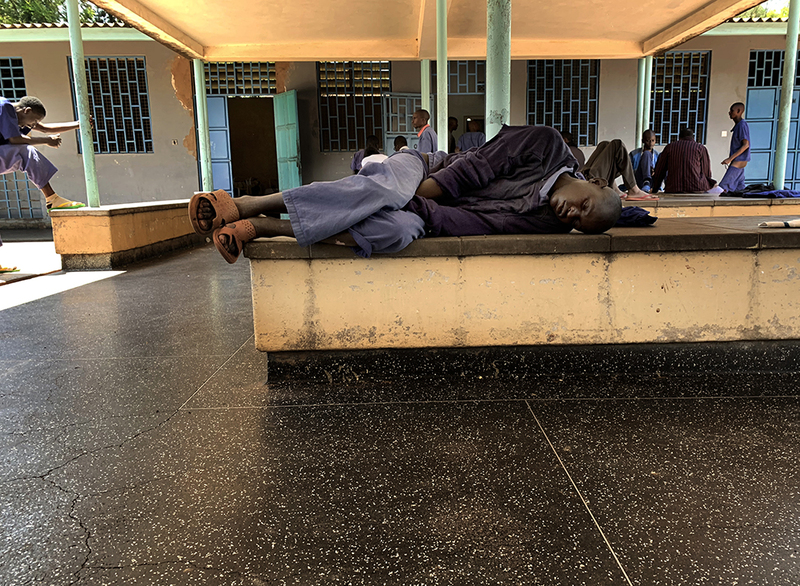 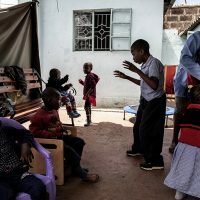 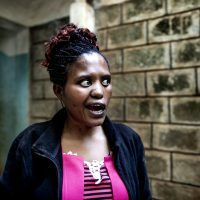 Kenyan administrations, for instance, have issued new laws on mental health over the last decade, but the allocated budget is insufficient to provide patients with the necessary treatment. 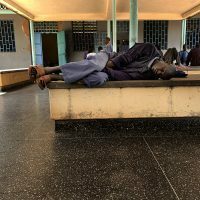 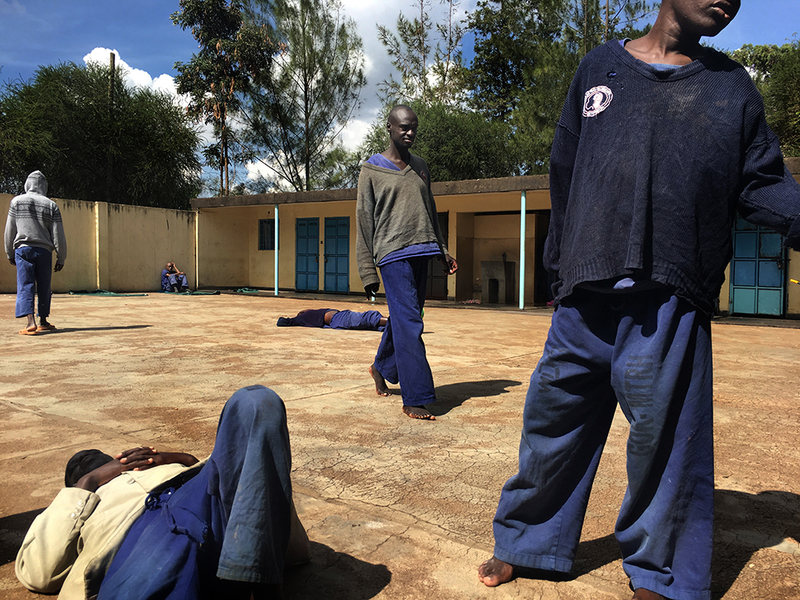 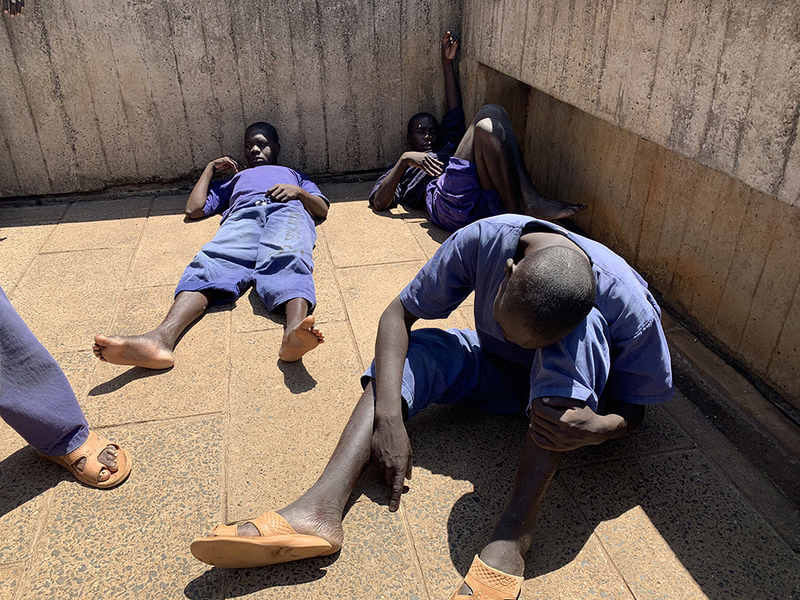 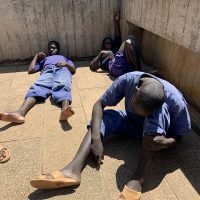 Almost the only available public services are those offered by the largest psychiatric hospital in the country, Mathari Hospital in Nairobi, and by three more smaller psychiatric institutions in other regions. 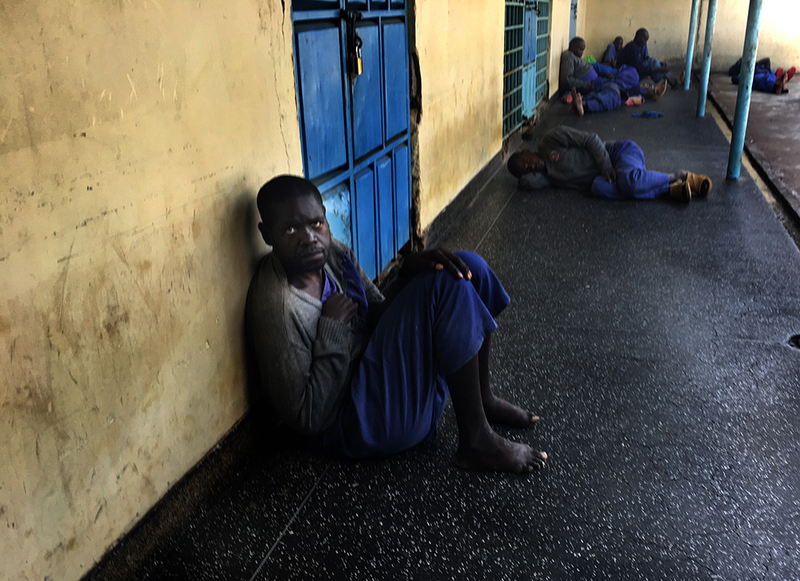 The Mathari public psychiatric hospital hosts fourteen wards. 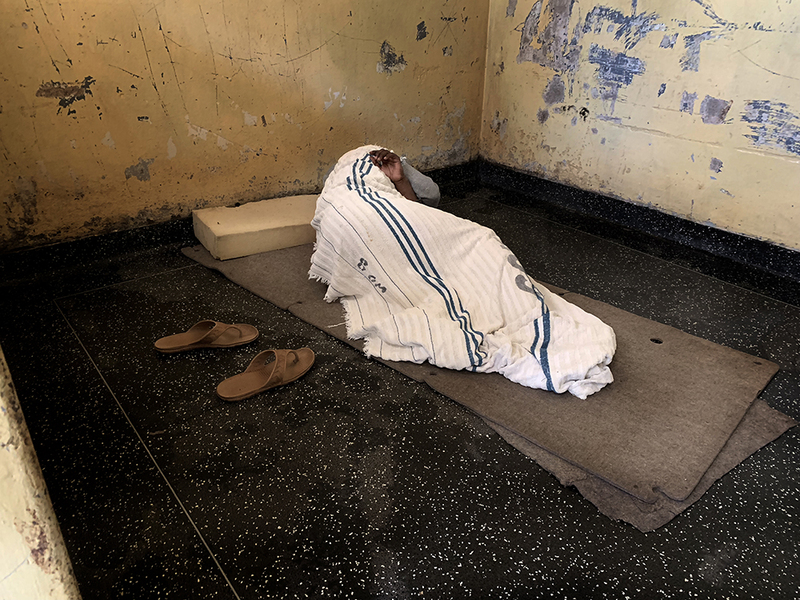 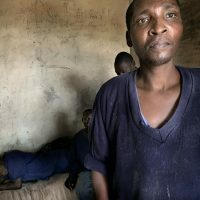 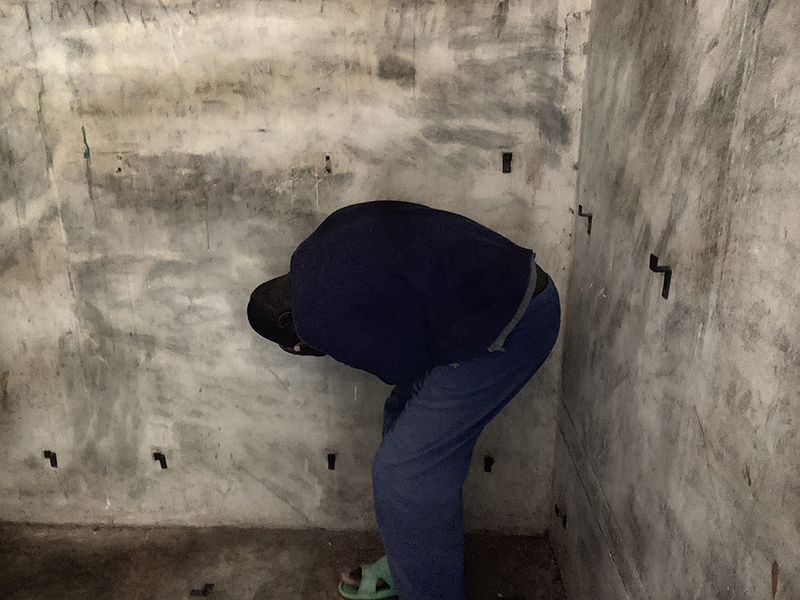 Ten of them deal with patients with severe mental illness, who are treated there in critical hygienic and sanitary conditions. 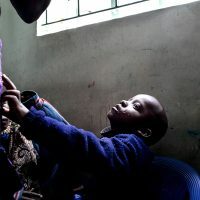 Three departments are dedicated to patients deprived of their liberty and one, opened in 2003, is reserved to drug addiction treatment and rehabilitation services, and to psychiatric conditions depending on drug abuse, with methadone representing the main, and in many cases the only, treatment. 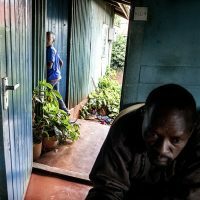 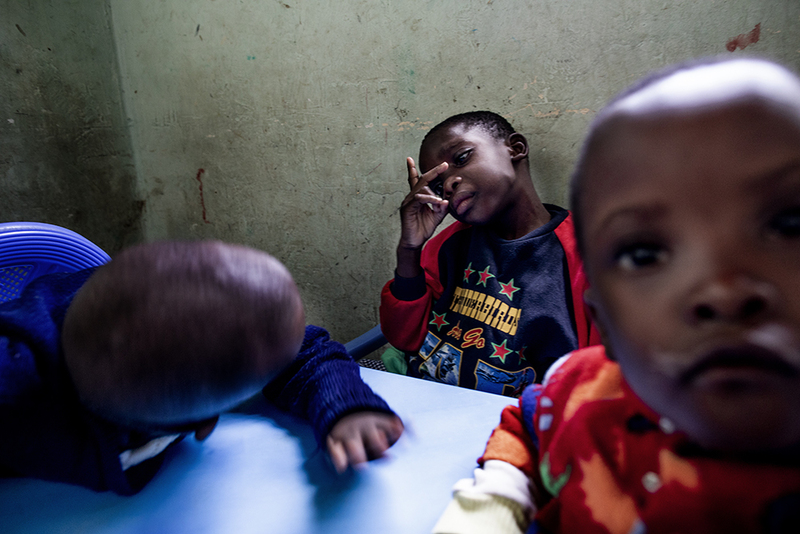 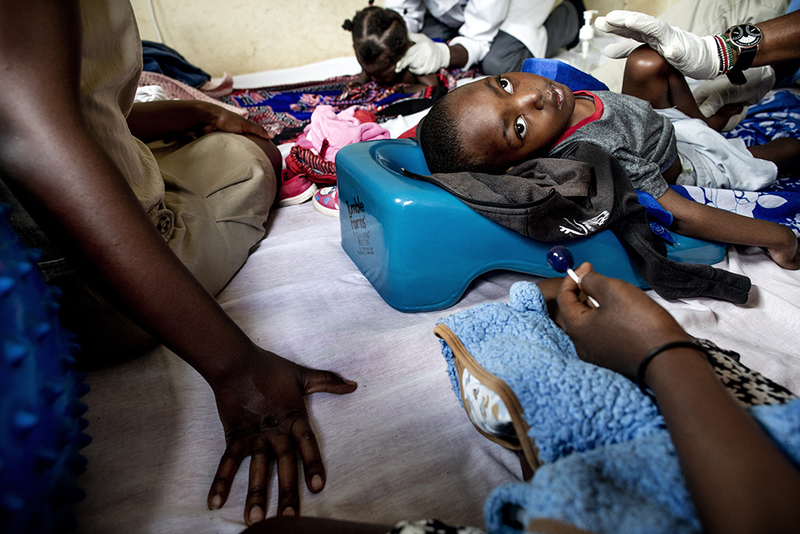 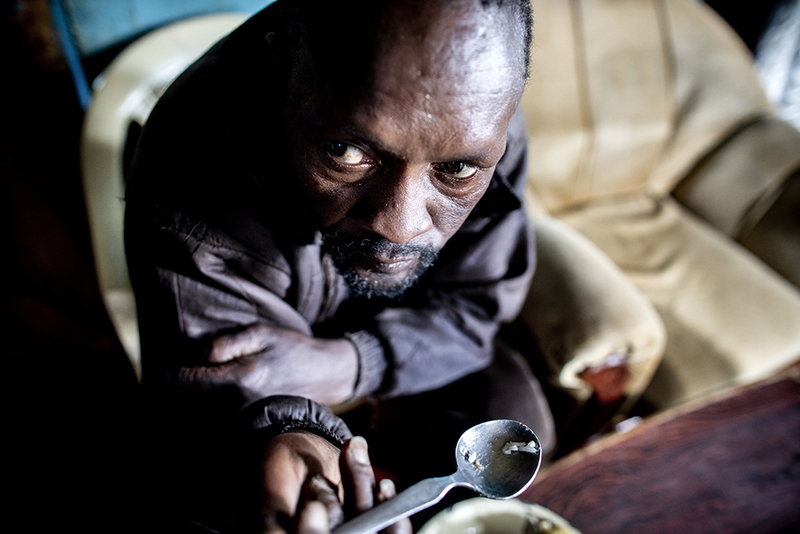 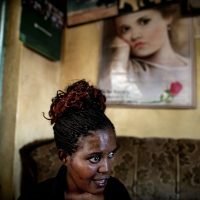 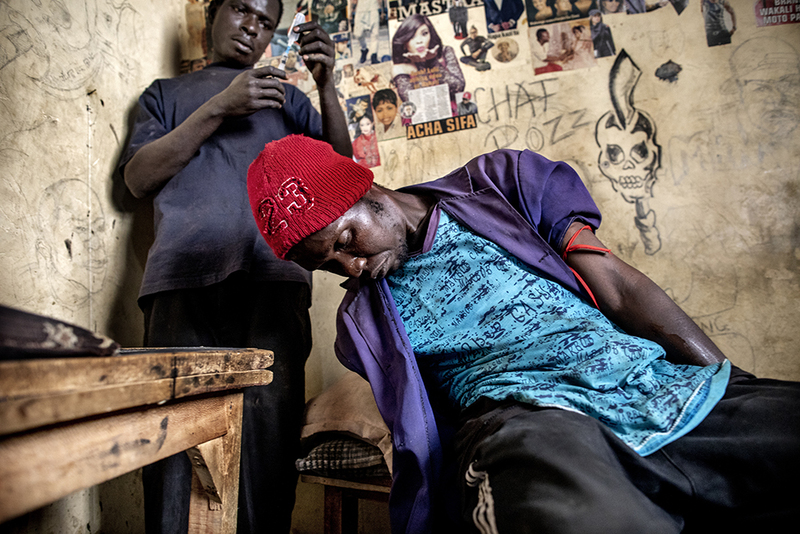 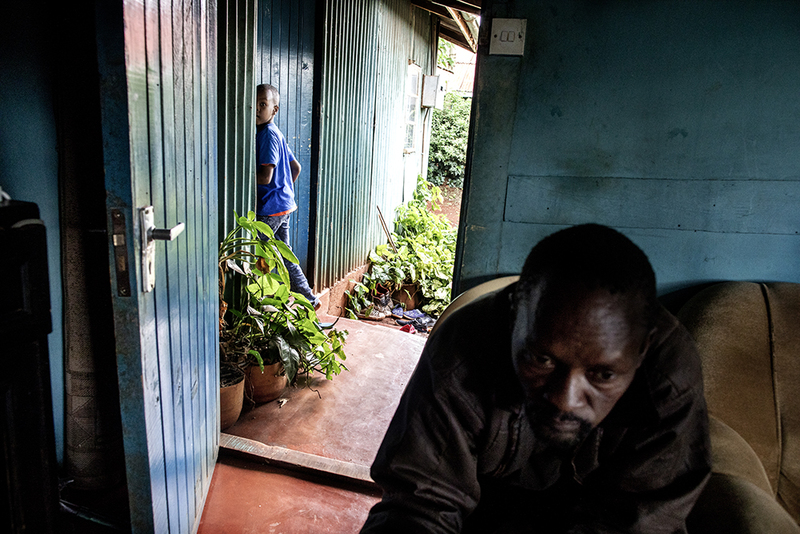 This is the only day ward in the hospital: patients come in the morning and go back home in the afternoon, mainly to the neighboring slum, Mathare, where it is quite easy for them to find new drug doses, and especially heroin. 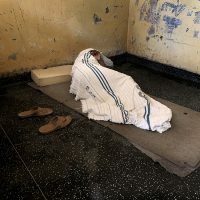 Shortcomings of the public services are scarcely compensated for by private structures supported by national and international NGOs. 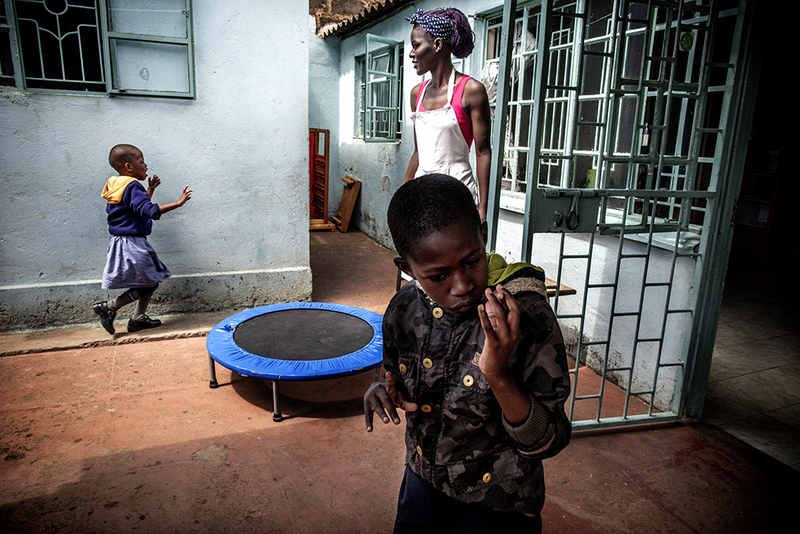 This is the case of Paolo’s Home: founded in 2008 by the Koinonia association, it provides physiotherapy, rehabilitation and day-care to children with psychological and neuropsychiatric disorders. 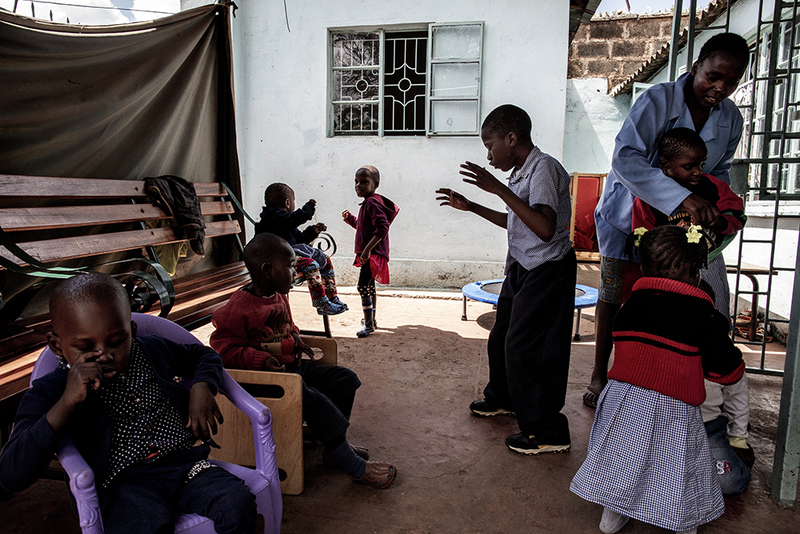 Every day physiotherapists, psychologists, educators, social workers and the mothers themselves cooperate for the mental and physical improvement of children. 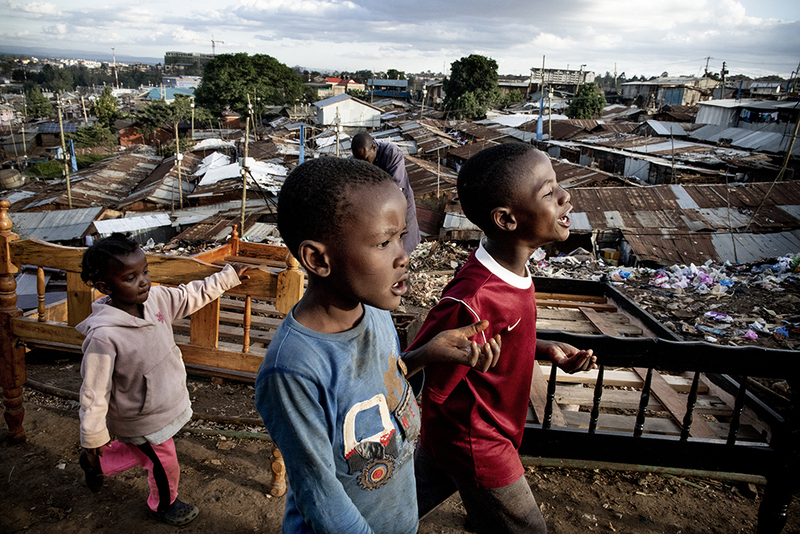 The staff also visits families in need in the nearby slum of Kibera on a weekly basis.